Visit our Museum Shop for the museum’s annual jewelry sale. 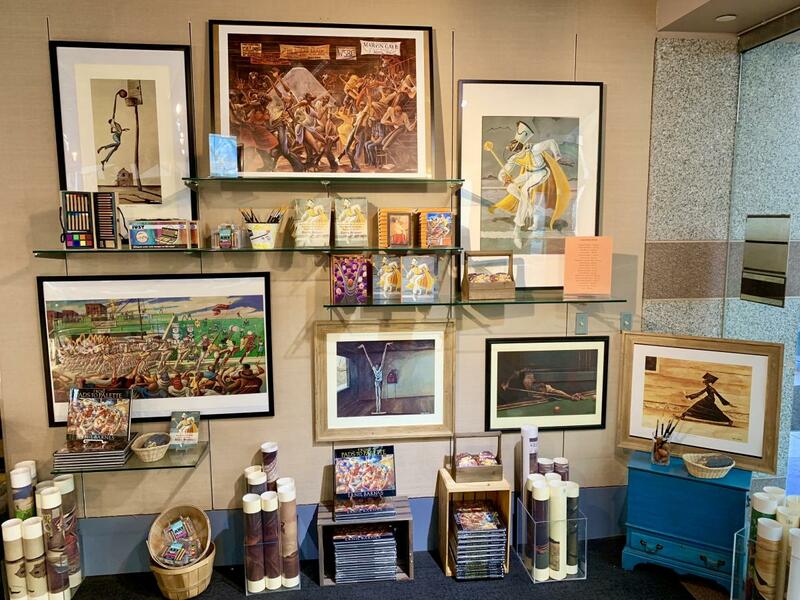 Other options for Mother’s Day include Ernie Barnes artwork and mementos, an assortment of North Carolina pottery, and our exhibit catalog for QuiltSpeak (retail $20), which includes color images of exhibited quilts, alongside stories of their makers. The shop is open during museum hours.